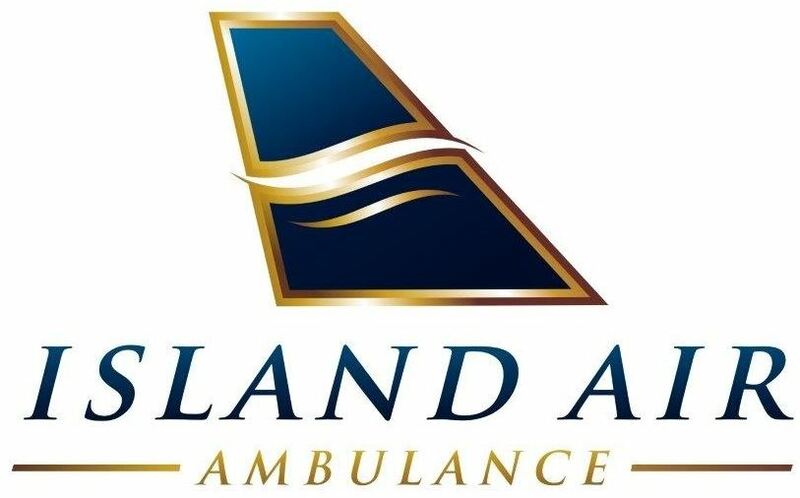 Island Air commits to excellence in the delivery of air ambulance and aviation services. To be innovators in the development and delivery of community-based aeromedical and aviation services. With ourselves and others, we are always honest and ethical. Our words and actions prioritize safety, patient care, and customer service. We strive for excellence in every detail and continuously seek to improve our performance. We treat others with dignity and compassion.